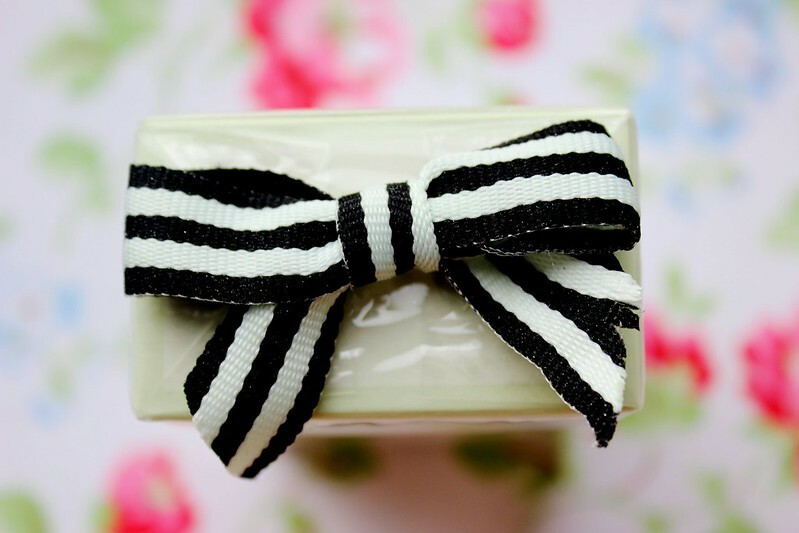 If first impressions are anything to go by than Next's new beauty range ticks all of the boxes, after all, I love a good bow! 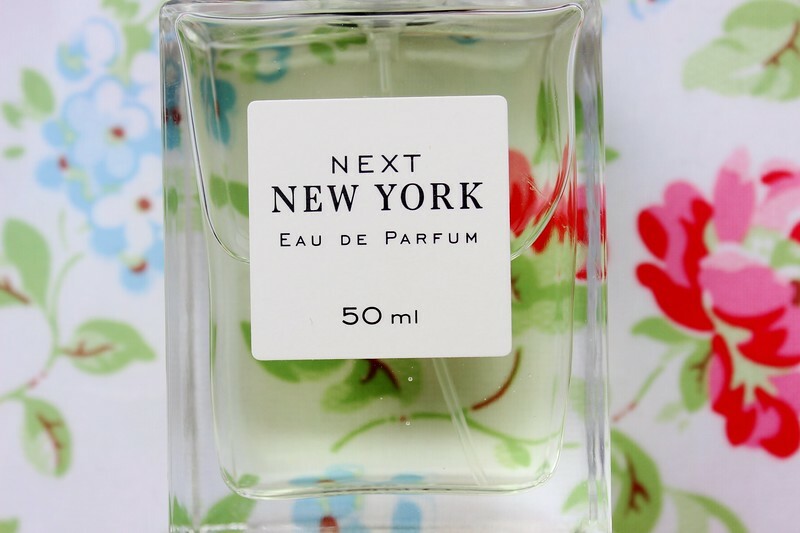 Categorized by city, each range falls under either New York, London, Milan or Paris. 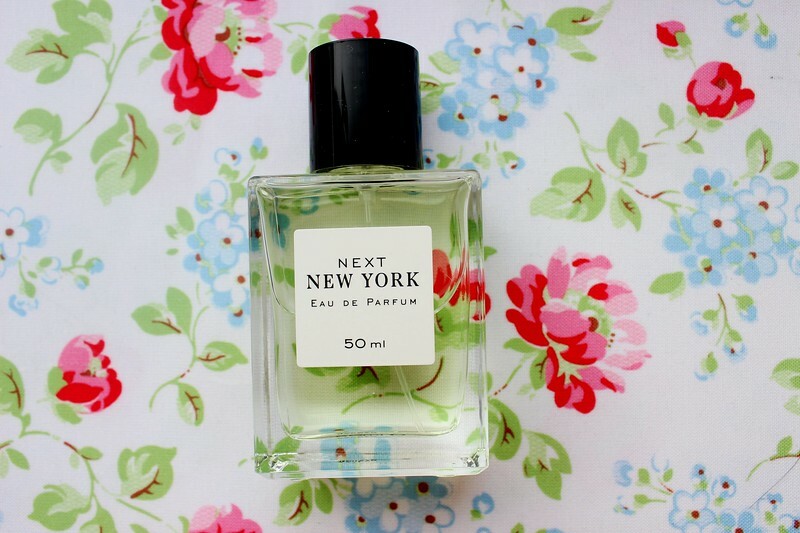 The New York Eau De Parfum is described as: "a radiant, white floral fragrance with elegant jasmine and sunkissed orange blossom." What I like about this fragrance is that it has a strong enough to scent to last all day without being over powering. 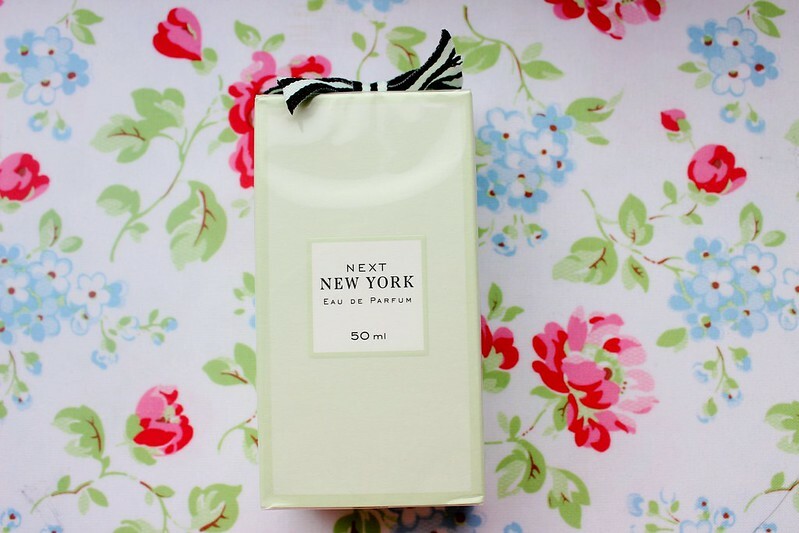 It has a fresh and floral fragrance which is light and feminine. It's a really good day scent and something I can imagine working for the Spring months too. I like how Next use the collections to categorize their ranges. 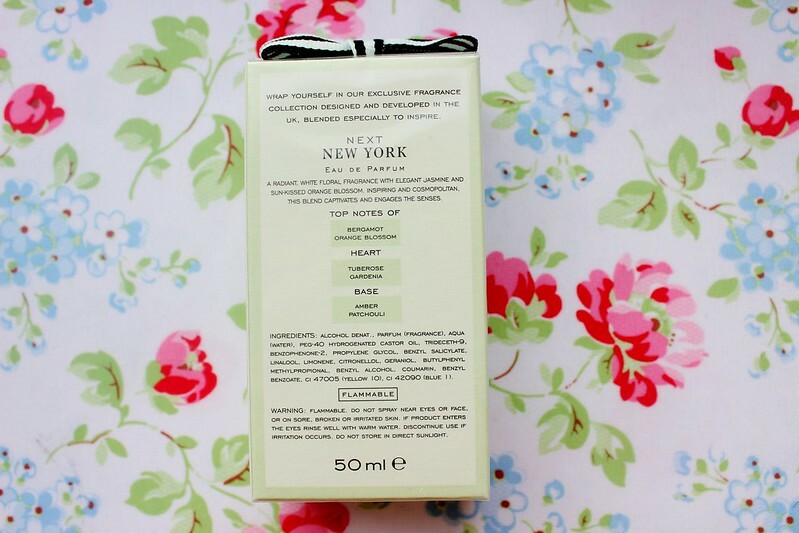 I may be a little biased as I love New York but I've also used the London fragrance too, which was just as good. Have you ever tried Next fragrances? What did you think?